Get the requirements for installing a new residential service. Get the requirements for installing a new commercial or irrigation service. Get the requirements for making changes to your existing electrical service. Review this information before you begin your project and avoid unnecessary delays in completing your service installation. 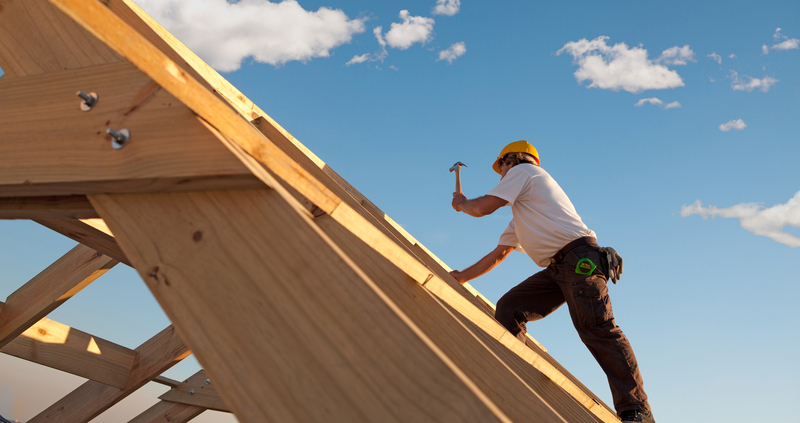 Explore the different options available for paying fees related to construction. Contact Dig Line first, before you dig or build near Idaho Power’s overhead or underground electrical lines.